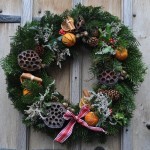 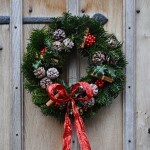 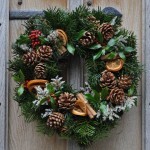 At Sussex Trees, we also make quality handmade wreaths from clippings of our own trees. 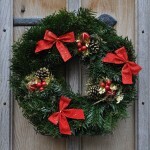 For more information on our wreaths, or to buy yours online today, visit Send Me a Christmas Tree. 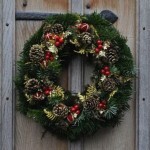 All wreaths are available in standard (12” diameter) and large (20”) sizes.